I want this week to share the quote below from Roald Dahl which I stumbled across this week about being an enthusiast; about following your passions. It is when we fully live out our passions, our interests, our hobbies as deeply, honestly and authentically as we can then we start to come close to the vision of a life fully lived that the wonderful St. Catherine of Siena invites us to lead “Be who God meant you to be and you will set the World on Fire”. When we think of people who are enthusiastic we think – or at least I do – of people like Sir Patrick Moore, Mary Beard, Dicky Bird, Sir David Attenborough, Professor Brian Cox, Robert Peston, and Mary Berry, to name but a few. And their infection, their love of what they do is blindingly obvious. 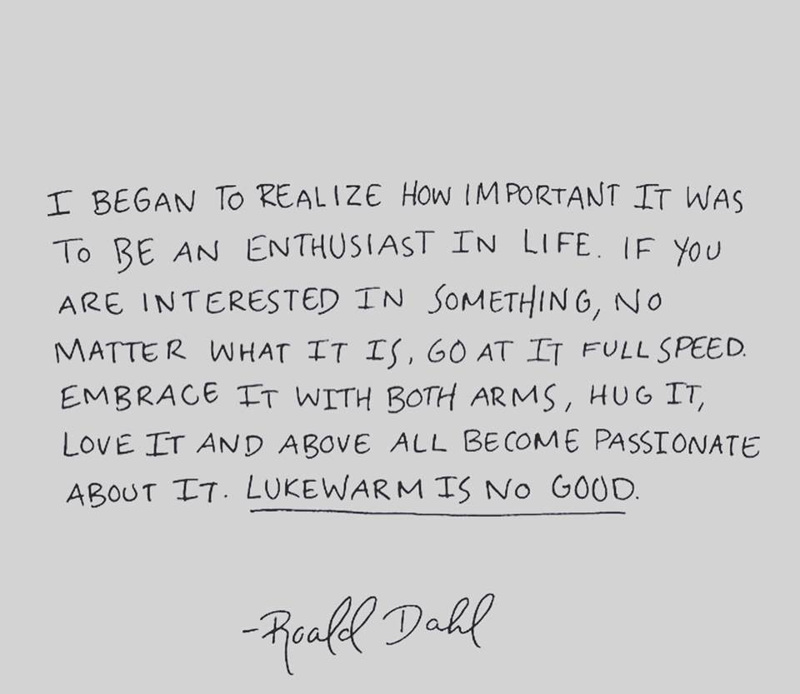 As Roald Dahl reminds us – Lukewarm is no Good! 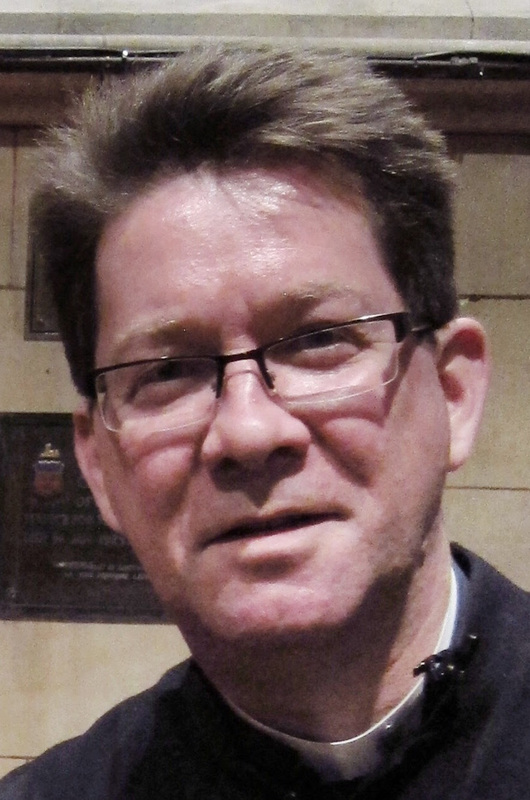 Hope to see as many as possible for the Children’s Church Nativity on Sunday morning – they have been rehearsing very hard.